The tower, which leans westwards, is completely made of brick and in origin it was 39.47 meters high. 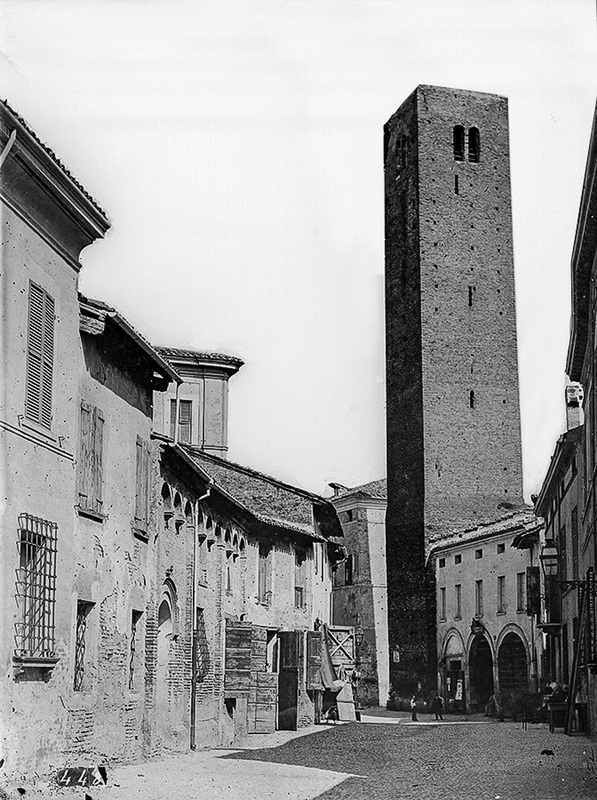 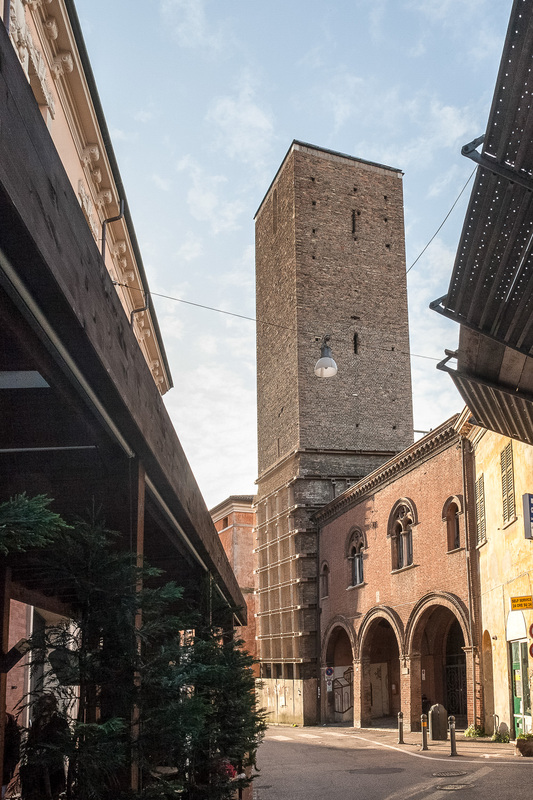 From the 14th century to 1915 the bells that used to be on top were used to call the citizens of Ravenna. 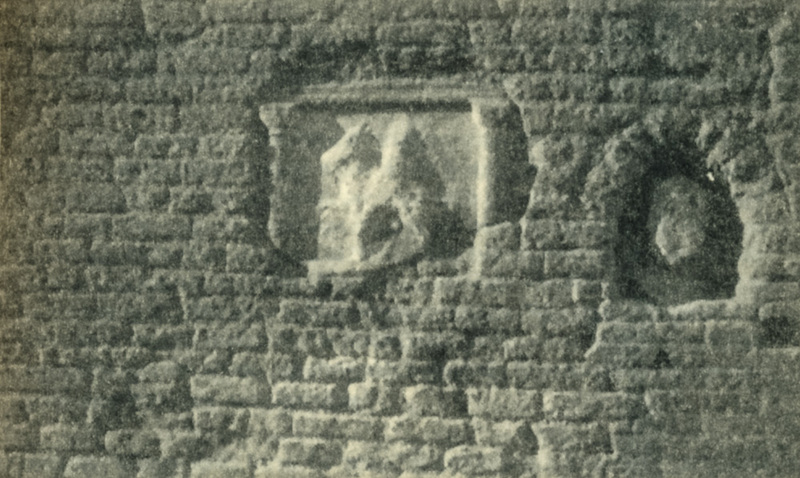 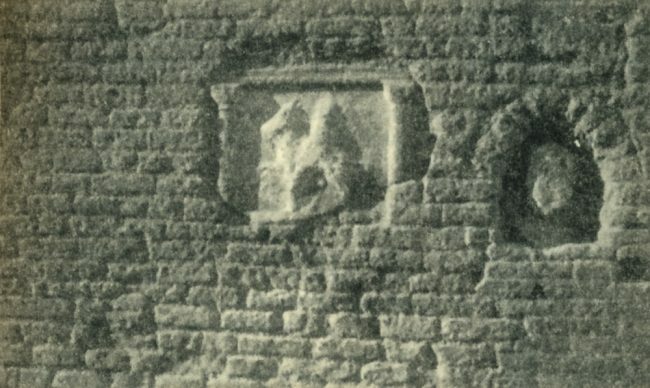 In the northern part, near the ground, we can see two fragments of Roman epoch: a man on horseback and the face of a woman. These inspired an ancient popular saying “cercar Mariola per Ravenna”, (“looking for Mariola in Ravenna”) which means “not finding something because we are looking the wrong way”).